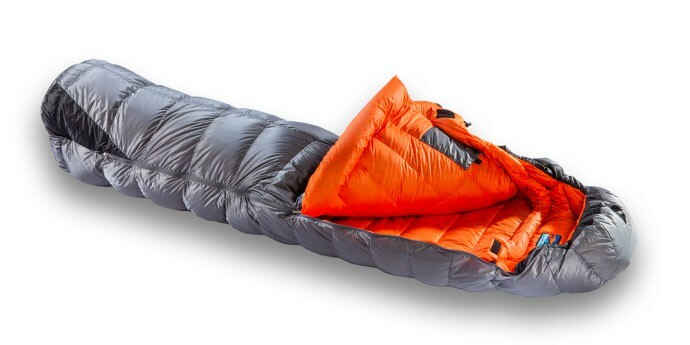 Valandre Chill Out 850 : Sleeping bag 4 seasons. 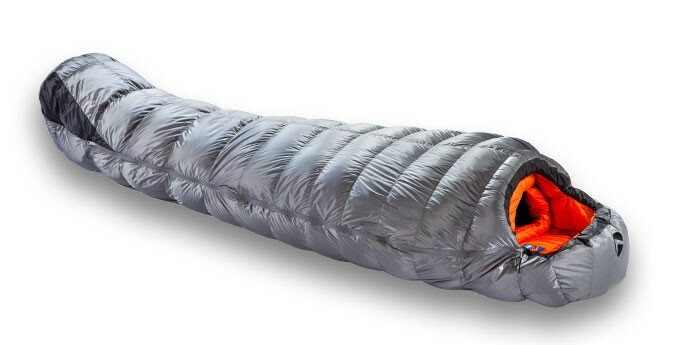 Comfort temperature of -10,6 ° C.
Sleeping bag 4 seasons. 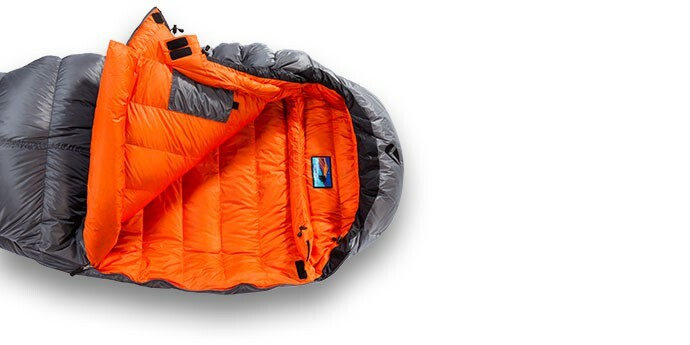 Comfort temperature of -10,6 ° C.
Sleeping bag warm with a beautiful bulky. Good resistance to moisture. 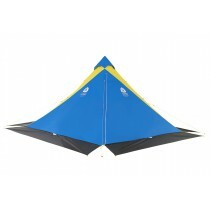 Materials of excellent quality. 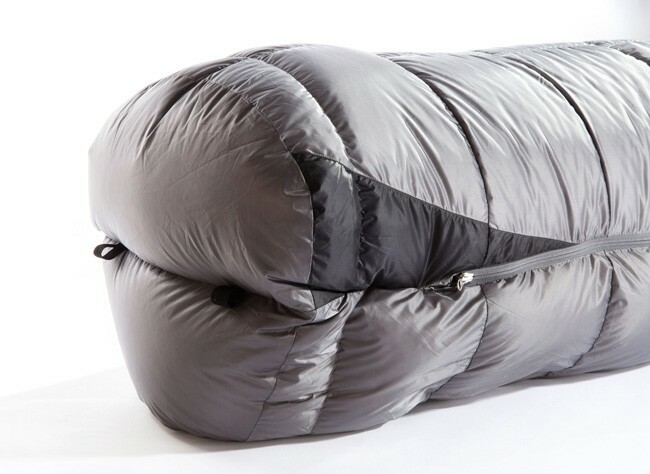 Great comfort! 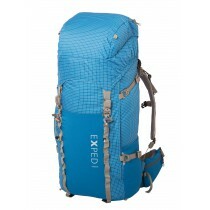 For Lightweight expedition, alpine climbing and trekking. 18 continuous compartments, using valandre's second generation tubular technology of H-Box wall pre-cut and anatomical shaped baffles.